Great for birthdays, schools, churches, daycare, Senior Care Centers, company picnics. We can set up at any location and bring our animals to entertain and educate at your event. 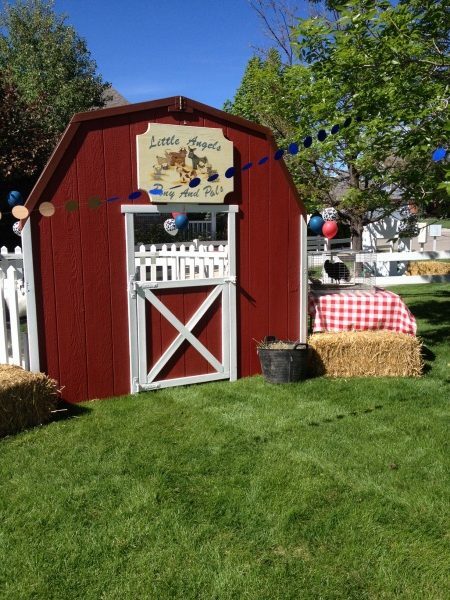 Everyone loves our cute barn with white picket fence petting zoo setup. 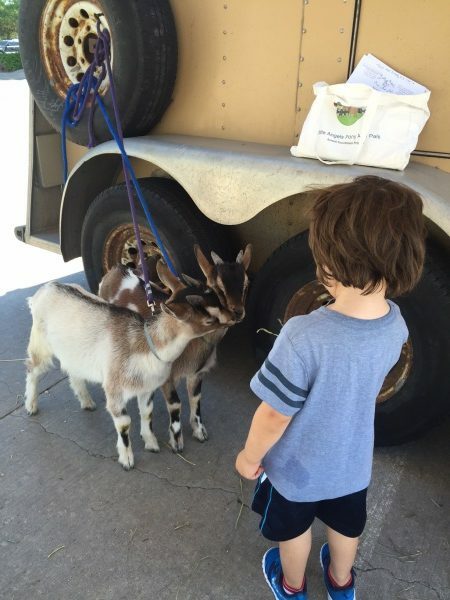 Field Trips to our farm are fun and educational. 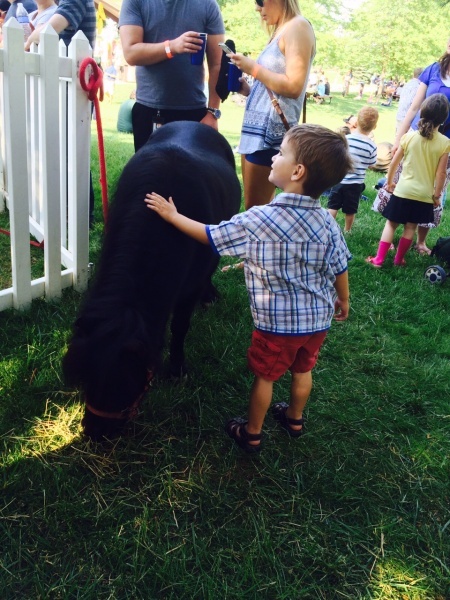 We have experience setting up on school lawns and educating children about animals, providing animals to Vacation Bible School programs and nativity scenes, giving pony cart rides at Corporate picnics and helping our youth with local fund-raising events. Contact us for exact event pricing and let us make your event one-of-a-kind!